A daring collection of short stories from three names synonymous with science-fiction in Newfoundland. 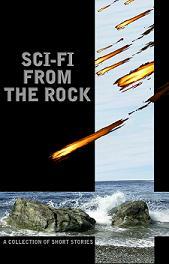 Featuring stories taking place outside the main Engen canon, Sci-Fi from the Rock promises to take readers anywhere they can imagine and more! You can choose to either download Legacy of the Full Moon, Woven by the Thief, both made available for free from Engen Books!